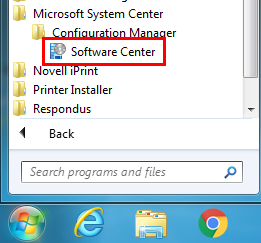 Software Center is UCA’s official portal for distributing software and updates to UCA-owned computers. All applications and updates in this portal are confirmed safe and malware-free. 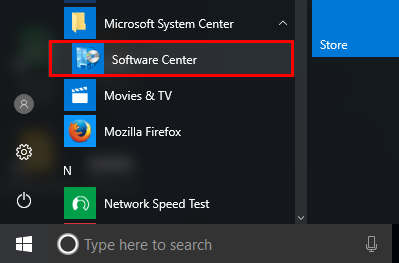 All Windows computers joined to UCA’s Active Directory domain have Software Center installed. Click the tab Updates on the left. This screen will list the updates that are pending or installed.